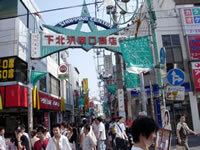 With Sangenjaya, Jiyugaoka, Nakameguro, and Daikanyama, Shimokitazawa is often introduced as "young people's city" in magazines and on TV shows. New stores and restaurants try to attract young people; in contrast, old stores and old restaurants tend to keep their styles. The event is held in August. 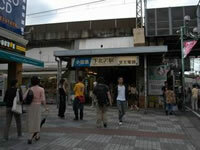 The festival is held in September.